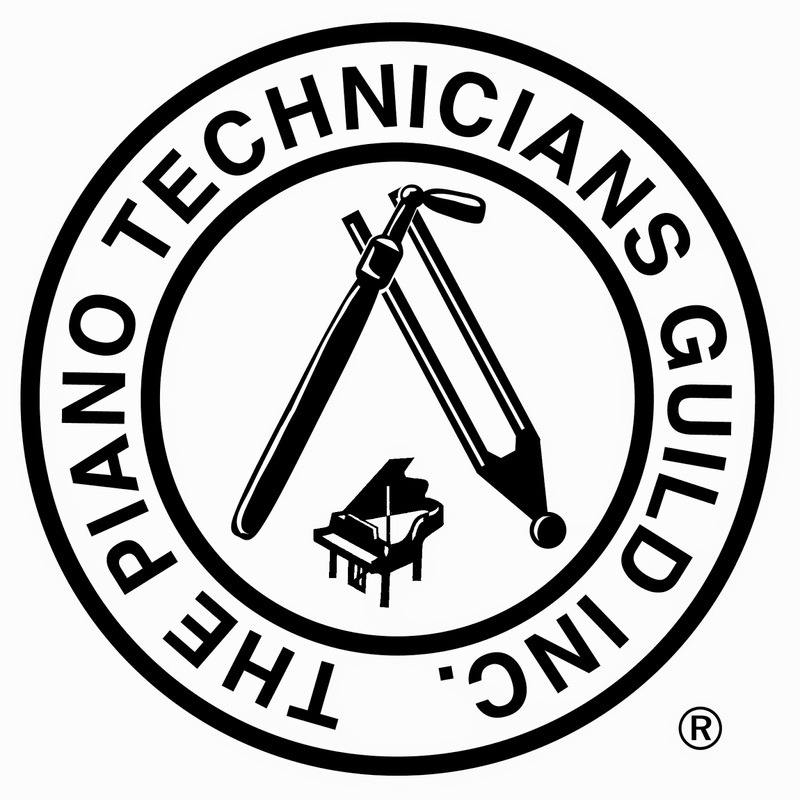 I am a registered piano tuner and technician with the Piano Technician's Guild. I received my 35 year pin with the Guild in 2014. I am currently tuning pianos full time. You may call me at 210-464-8684 to set up an appointment for tuning or repair on your piano. I am also available to provide piano evaluations for prospective buyers of pianos. Here is a link to my page on the PTG site. For November I am offering a 10% discount on holiday tunings. Just contact me and ask for a "holiday tuning". Call me at 210-464-8684 or text me at that number.